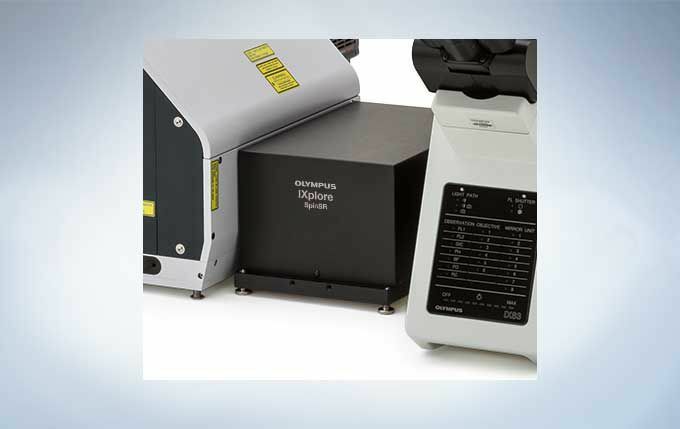 Designed for live cell imaging with 120-nanometer resolution, the Olympus IXplore SpinSR10 super resolution imaging system balances speed, resolution, and efficiency in a single, flexible platform. 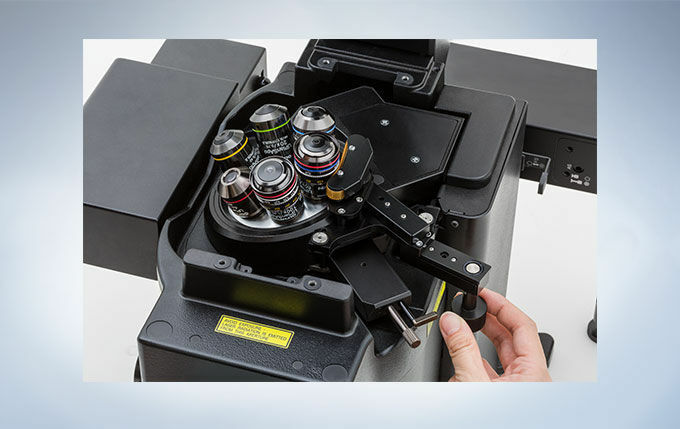 Researchers can observe the fine details and workings of internal cellular structures at resolutions beyond the limit of conventional microscopes with the ability to easily switch between super resolution, confocal, and widefield imaging. 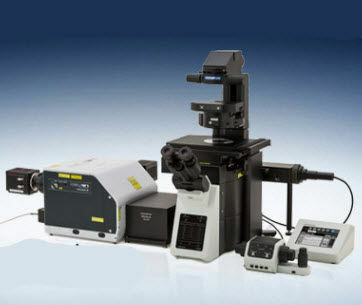 The system's advanced confocal technology enables researchers to capture super resolution images with excellent clarity.